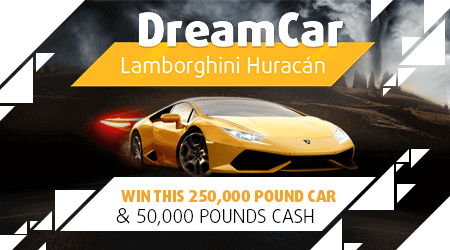 Put your foot down to the floor and see if you can land yourself a Lamborghini Huracán (worth €250,000) as well as a €50,000 cash prize on this scratchcard! Match three symbols to win and play for just €10! Terms and conditions apply. Return to player rated at 50.40%.